November 22, 2014 – Razvan Gelca – Do you really know the Pythagorean Theorem? Please join us this Saturday for a discussion about the Pythagorean Theorem. We will look at this famous theorem from various angles and illustrate with interesting applications. 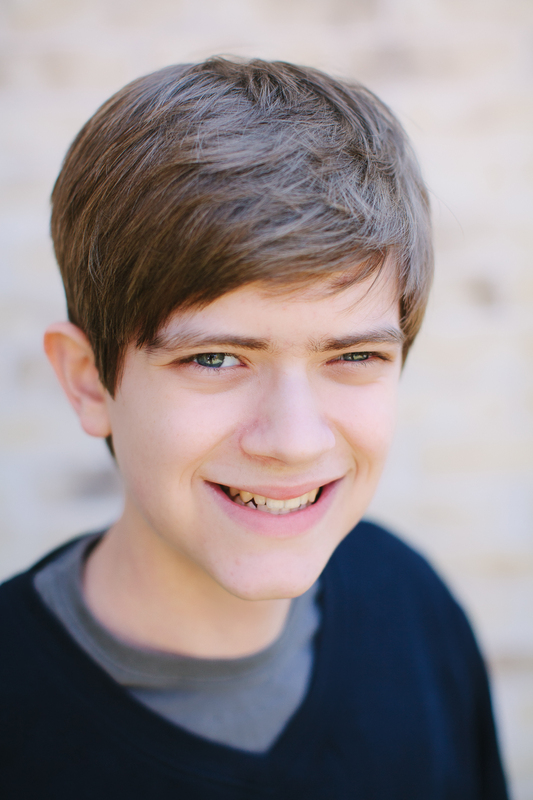 Jacob Cordeiro will discuss the NACLO (North American Computational Linguistics Olympiad), and the skill which you can pick up in order to take part in this clever and fun competition. We’ll solve some favorite problems in group discussions, and learn the logic behind computational linguistics. Linguistic experience is by no means required–there will be something for all ages and all levels of skill. It is known how important it is to be able to “recognize” shapes in 3D. 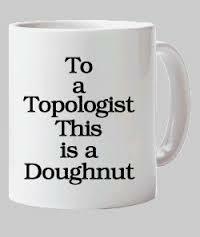 A way to achieve this is by using concepts of modern topology (a part of mathematics studying shapes). In the talk, in a down to earth form, we introduce important concepts from Algebraic Topology and show examples of how they work. We explain also how these can be used in identifying the shape of objects in 3D.